For 25+ years KTR has been supplying and installing nurse call systems. The exclusive Victorian Sedco Distributor for many years we have now added NIQ CarePlus and CareTech to our range to offer a wider variety of call points to meet your application needs. 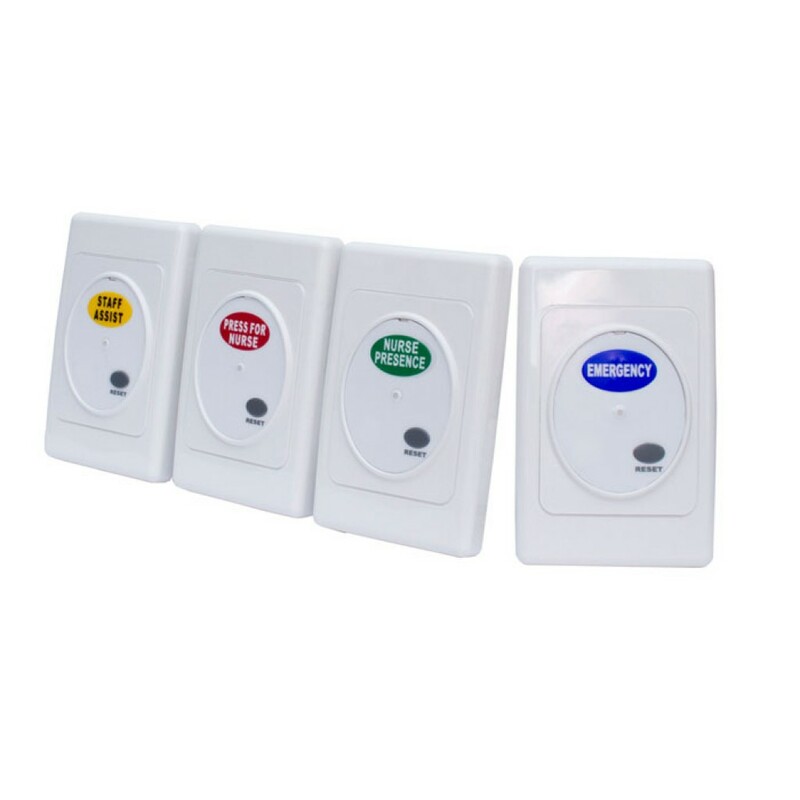 CarePlus antibacterial call points are backward compatible with Sedco ensuring any easy upgrade path. We also stock Austco, Advance Care, Xacom and many more. Call our Customer Service team 1300 669 507 or email [email protected] to enquire about swap outs and upgrade paths.